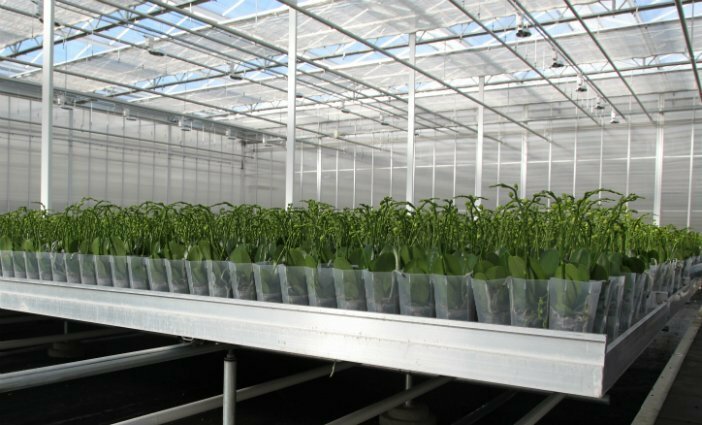 As reliable, innovative and independent greenhouse horticulture partner, we really understand our sector: cultivating crops and efficient handling of products in the most effective, sustainable and controlled way. This results in continuity, quality and diversity of crops and a high crop yield. At Alcomij, we want to help you and your customers achieve this. That is why we have been developing and producing smart horticulture solutions and solutions in cultivation logistics 1969. Our long and extensive experience has enabled us to develop a sound market insight, allowing us to work meticulously and diligently to supply the most appropriate and complete systems to you and your customers. Alcomij develops and manufactures high-end horticulture solutions: steel greenhouse structures and smart aluminium greenhouse roof, gable and heating systems, flower trolleys and mobile benches. 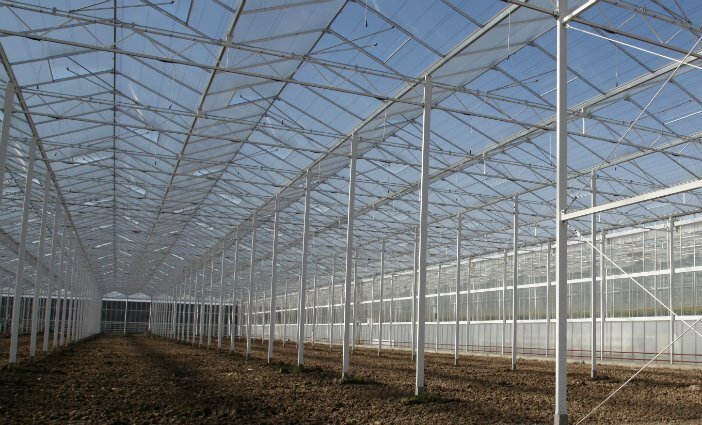 The majority of the Alcomij steel greenhouse constructions are developed on a project basis using the latest technologies and manufactured using the latest high-tech machinery. 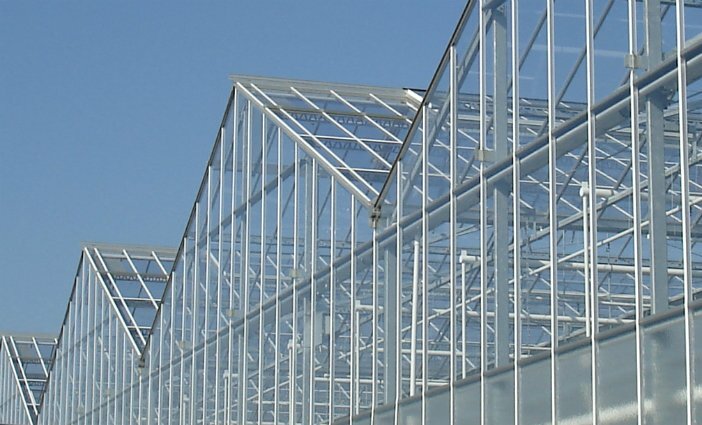 This means that, as well as our lightweight steel sub-structure constructions for commercial greenhouses, we also have the expertise necessary to engineer other more complex constructions. At Alcomij we offer you the widest range of greenhouse roof systems in the sector. 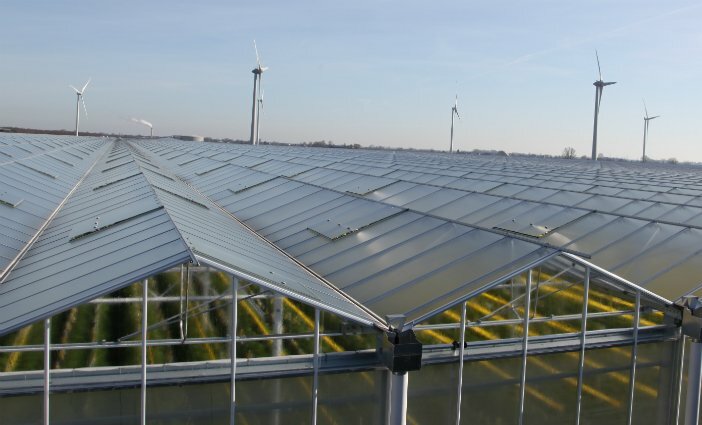 From Venlo to Widespan, all our greenhouse roofs are 3D engineered, calculated and produced in-house using the very latest equipment and machines. Our research & development department works continuously to improve our aluminium roof systems. Alcomij’s greenhouse gable system proves that you can achieve stunning gable solutions based on good cooperation, knowledge and many years’ experience. A well-designed gable provides greenhouses with the appearance desired by many growers and local residents. Modern horticulture is characterised by its high degree of automation. Alcomij has been involved in the automated horticulture industry for many years. The knowledge and experience obtained following an intensive development and test process led to fully patented designs for various solutions in cultivation logistics. We work with our greenhouse construction partners to play a key role across the world in the sustainable and controlled cultivation process. Our in-house developed and produced steel greenhouse constructions, smart aluminium greenhouse roof, gable and heating systems, flower trolleys and mobile benches are used throughout the world. All Alcomij solutions are of high quality and contribute to continuity, diversity and high yields in protected cultivation. From vegetables to floriculture!